It’s only two days until Mother’s Day and you may still need an idea or two for that Mom in your life. Of course, your mother is smart; she reads. 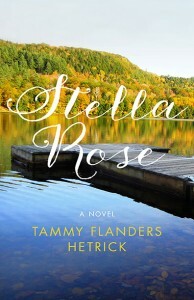 Here are a few suggestions of books I haven’t yet found time to review that a woman in your life will enjoy. Bettyville by George Hodgman is Mother’s Day personified in the wryly poignant memoir of Hodgman’s life and his return to his small, Missouri hometown to care for his elderly mother Betty. Hodgman, a gay man, whose parents never discussed his sexuality, shows the complicated love a son has for his willful mother. The book also portrays the landscape of disappearing small towns and their churches, diners, and connections. Dept. 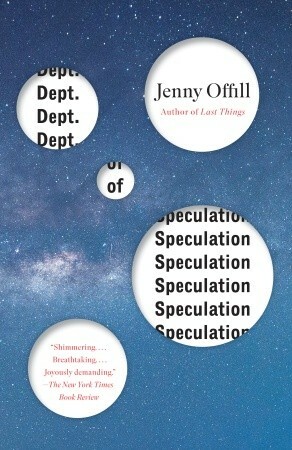 of Speculation by Jenny Offill is an inventive universe, a new way of exploring life. It’s a story told through non-linear fragments, bits of poetry, jokes, scientific facts, and quotations. It’s about a wife, a husband, new motherhood, and many random, seemingly unrelated speculations that form a whole. It illuminates the absolutely scattered existence women often experience when first becoming a mother. The fragmented way the story reveals itself is exactly how I remember my inability to complete any thought or action of more than a few moments duration as I first adjusted to motherhood.